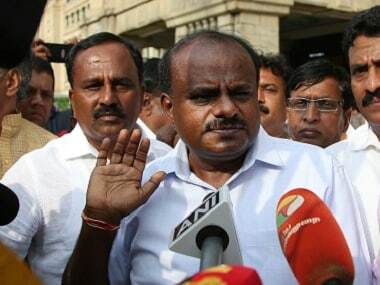 Congress will issue notices to four MLAs seeking an explanation from them for their absence at the Congress Legislature Party meeting here on Friday, CLP leader Siddaramaiah said. 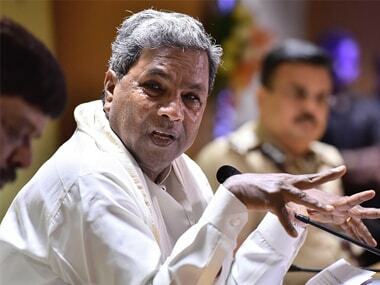 Karnataka Pradesh Congress Committee president Dinesh Gundu Rao on Saturday had recommended six names for the Cabinet posts and had also announced the removal of two ministers, Ramesh Jarkiholi and R Shankar. 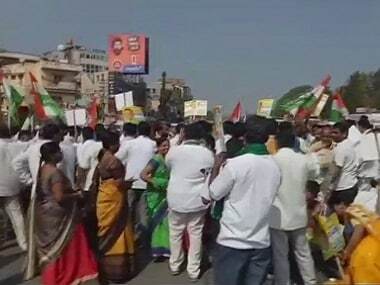 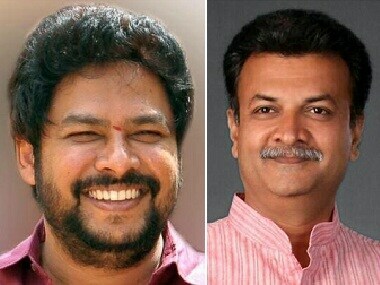 The Congress party in Karnataka is facing vocal displeasure from its own MLAs over the party leadership’s decision to not grant certain members like Ramalinga Reddy and Ramesh Jarkiholi with ministerial ranks in the newly expanded cabinet. 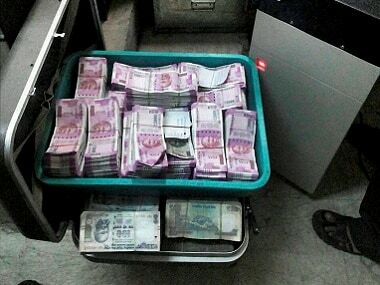 The Income Tax department has detected undisclosed assets worth over Rs 162 crore and seized Rs 41 lakh cash, besides over a dozen kg in gold and jewellery during searches on the premises of a Karnataka minister and state Mahila Congress chief.